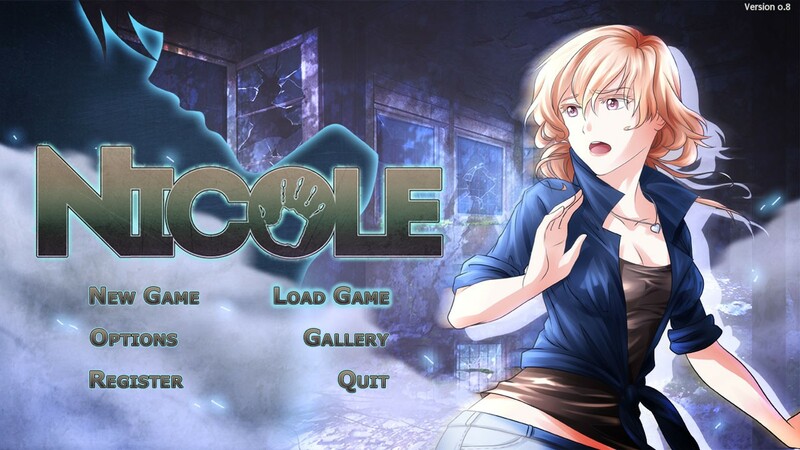 After a long wait, Nicole is finally in beta! The beta actually started last Monday, so this version is already very stable! The latest 3 updates consisted mostly of typos and wrong images, so it should be perfectly safe to play this version (I got report of people who finished all the endings). As you might know, a yuri version is also in the works. This time the yuri will be a completely separate game. Once it is ready, I’ll make a new demo where you can choose in the beginning which kind of content you want to see in the game. The art is at good point but the writing has just started, so right now I can’t make any guess about when it will be available, though I hope worse case scenario Spring 2014! Regarding Seasons Of The Wolf, writer should resume working on it in November and I still have to code almost two seasons of the game story. I plan to do like I did with Loren, and release the game as I’m working on it. So once I finish the full first season (Winter) I’ll release a beta demo for it, then when I finish the second I’ll update the demo to include the second season as well and so on. This entry was posted in beta demo, nicole, otome games, planet stronghold 2, roleplay games, Seasons Of The Wolf. Bookmark the permalink. Check my forums, there’s a tip/tricks thread! I want to buy this game! Would you release it on desura too? I have a habit of buying off from there. Sorry but don’t think it would do well there (tried to put a few similar games but did poorly) so probably not. Hi winterwolves team, may i know once i buy this game and an update is available, will i still be able to update the copy i bought? also, what will be the perks for the bonuses? what will chibis do etc etc? Yes of course you can update your copy. The bonuses is extra artwork and the music soundtrack in mp3 but the game itself is the same.